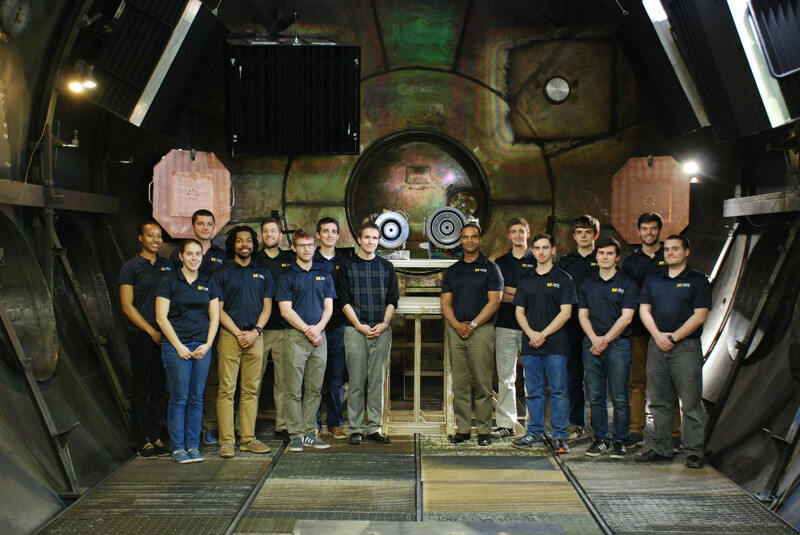 Graduate students, faculty, and laboratory staff inside PEPL’s Large Vacuum Test Facility (December 2017). Kimberly Trent graduated from Yale University with a B.S. in Applied Physics in 2007 and obtained a Ph.D. in Applied Physics from the University of Michigan in 2016. 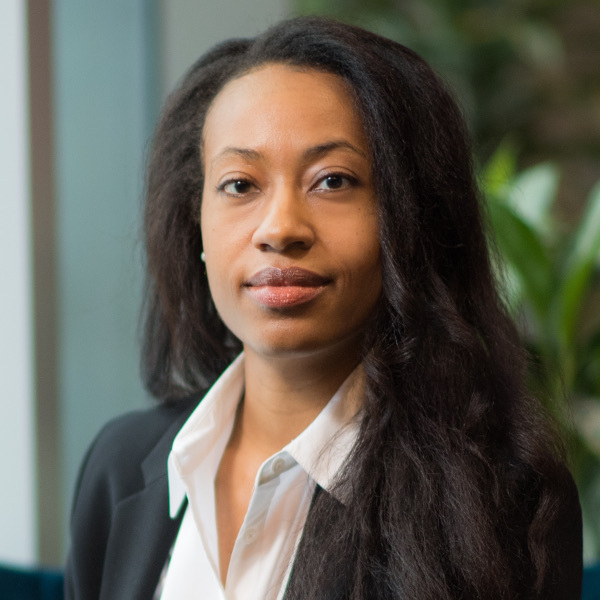 While in graduate school, she received various fellowships including the NSF Graduate Research Fellowship, the Zonta International Amelia Earhart Fellowship, and the Ford Fellowship. Her research interests include advanced propulsion and plasma physics. Kimberly’s graduate research, which was conducted at PEPL, focused on developing electron energy distribution function (EEDF) tailoring methods towards the goal of increasing Hall thruster efficiency through increasing electron populations that contribute to ionization. She then investigated these EEDF control methods using calculations, simulations and experiment to determine their viability. PEPL’s High-speed dual Langmuir probe system (HDLP) was used to obtain the data to calculate the EEDFs. Kimberly is continuing to investigate Hall thruster electron coupling dynamics and ways to further increase Hall thruster efficiency. Timothy Collard graduated from the Missouri University of Science and Technology with a B.S. in Aerospace Engineering and a B.S. in Mechanical Engineering in 2013. 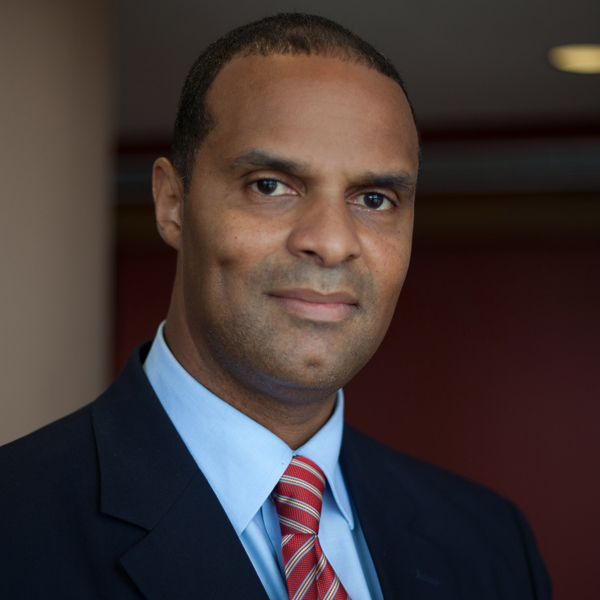 He is currently pursuing a Ph.D. in Aerospace Engineering at the University of Michigan. 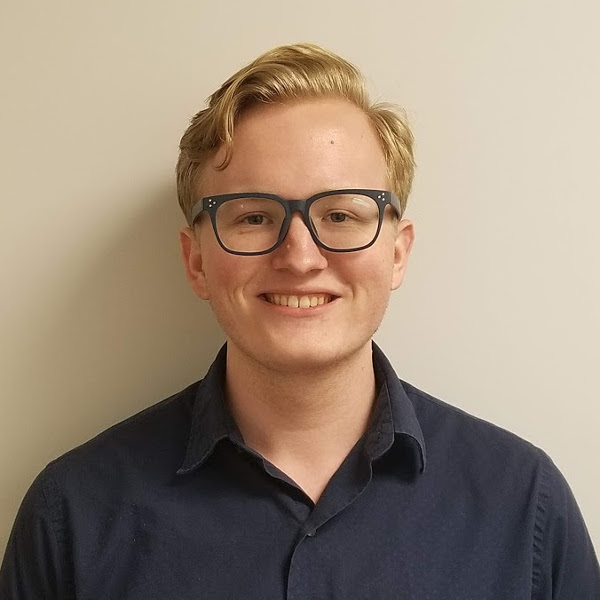 As an undergraduate, his research focused on identifying ionic liquids suitable for dual-mode propulsion system and simulating their chemical and electrospray performance, as well as developing a two-phase cold gas propulsion system for microsatellites. Currently, he is working on the CubeSat Ambipolar Thruster. Ethan Dale graduated from the Georgia Institute of Technology with a B.S. in Aerospace Engineering in 2013. 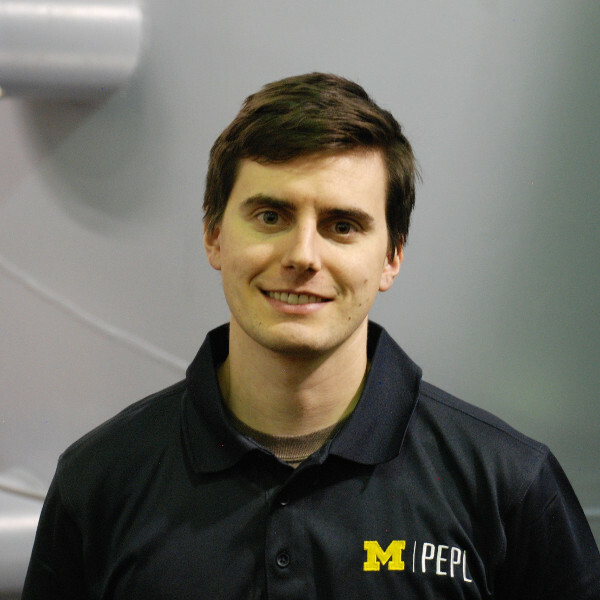 He is currently pursuing a Ph.D. in Aerospace Engineering at the University of Michigan. As an undergraduate, his research focused on resonance probing of low temperature plasmas. Currently, he is using high-speed plasma diagnostics to study Hall thruster plasmadynamics. Sarah graduated from the University of Southern California with a B.S. in Astronautical Engineering in 2014. She is currently a Ph.D. candidate in Aerospace Engineering at the University of Michigan. During her undergraduate career, her research focused on solid propulsion for hypersonic sounding rockets as well as the development of a methane liquid rocket engine. 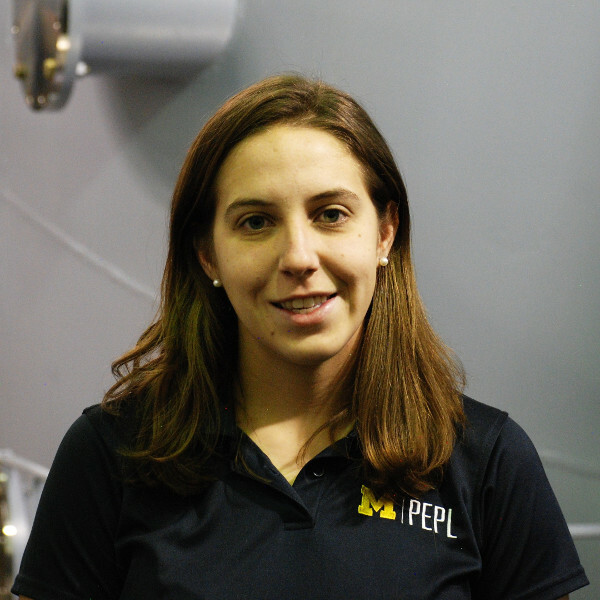 Her current research focuses on magnetically shielded nested-channel Hall thrusters. Zachariah graduated from the University of Maryland with a B.S. in Aerospace Engineering in 2016. 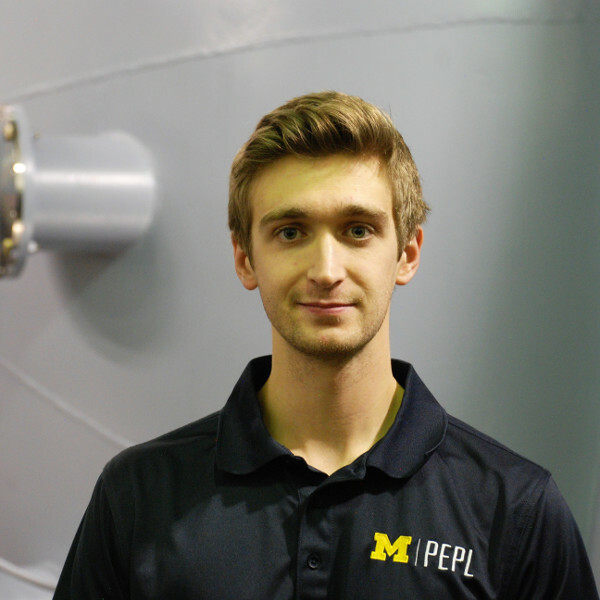 During his undergrad he researched a superconducting magnet system for Helicon thruster and plasma generation systems. 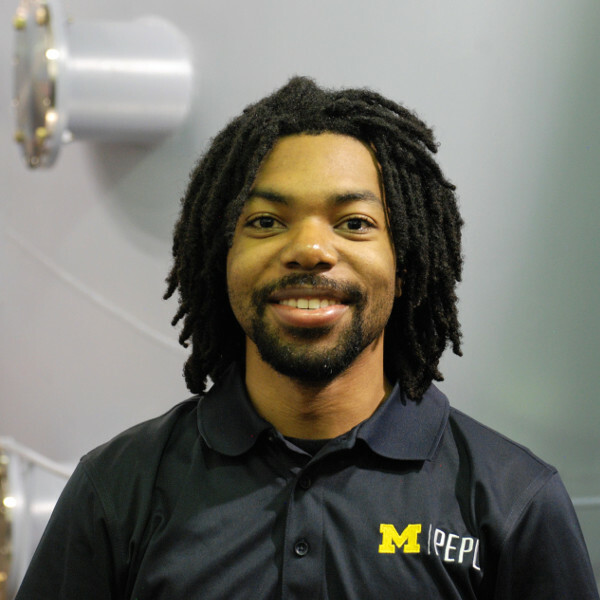 He is currently pursuing a Ph.D. researching electric propulsion at the University of Michigan as a National Science Foundation Graduate Research Fellow. 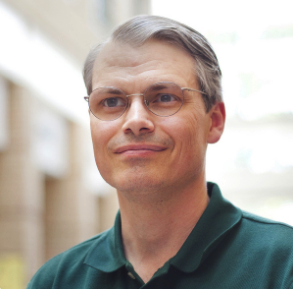 Shadrach completed his undergraduate degree in Physics at Georgia Tech in 2015. He worked for the Propagation Group working in radio frequency antenna design and analysis. 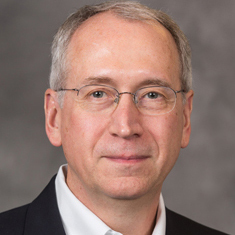 He then began his research in Electric Propulsion at the High Power Electric Propulsion Laboratory. 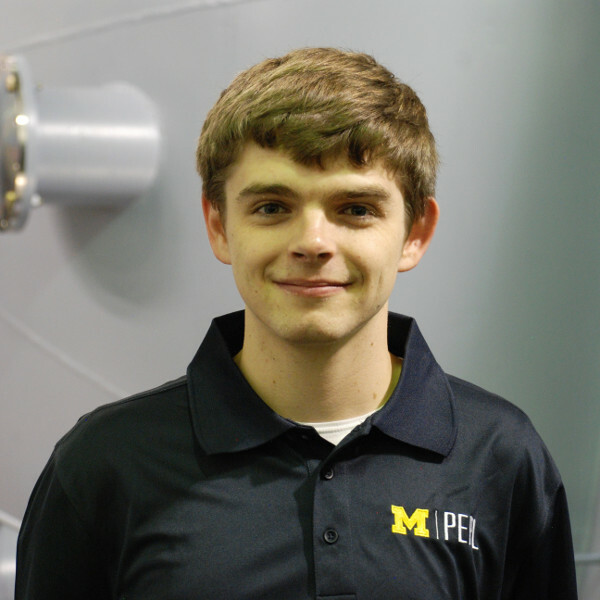 He is entering his first year as an Aerospace Engineering graduate student working at PEPL in the Fall of 2016. Ben graduated with a B.S. 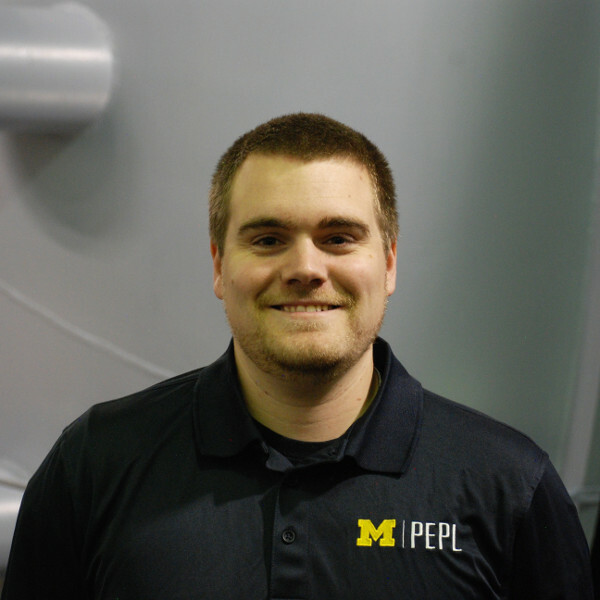 in Electrical Engineering from the University of Michigan, where he spent the past three years contributing to the CubeSat Ambipolar Thruster project at PEPL. 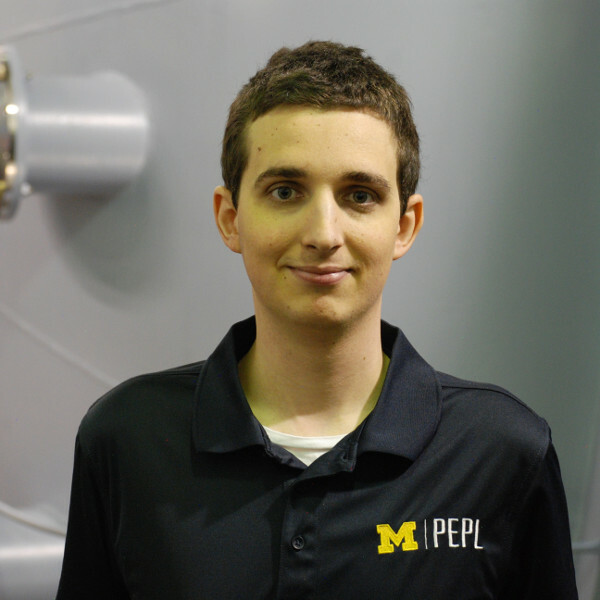 He is currently entering his first year as a Ph.D. student in Aerospace Engineering at the University of Michigan, and will continue his work at PEPL developing the CubeSat Ambipolar Thruster and researching RF plasmas. Joshua graduated from Columbia University with a BS in Mechanical Engineering in the spring of 2016. 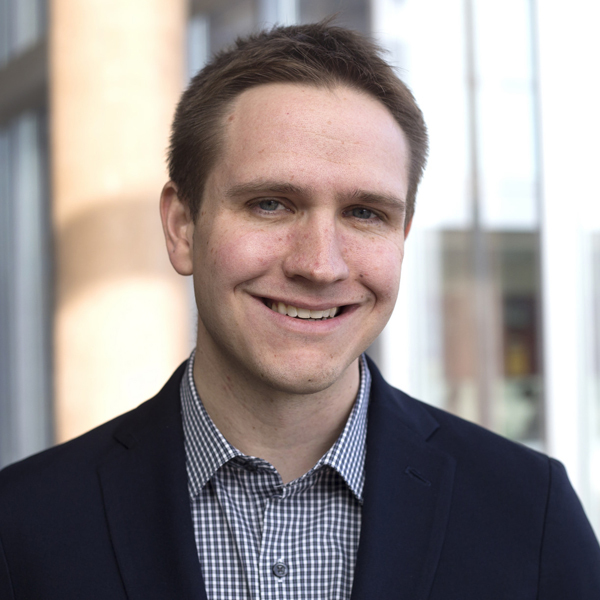 He joins PEPL this fall as a first year PhD student. Matthew graduated from California State University, Long Beach with a B.S in Physics in 2013, and an M.S. in Applied Physics in 2016. 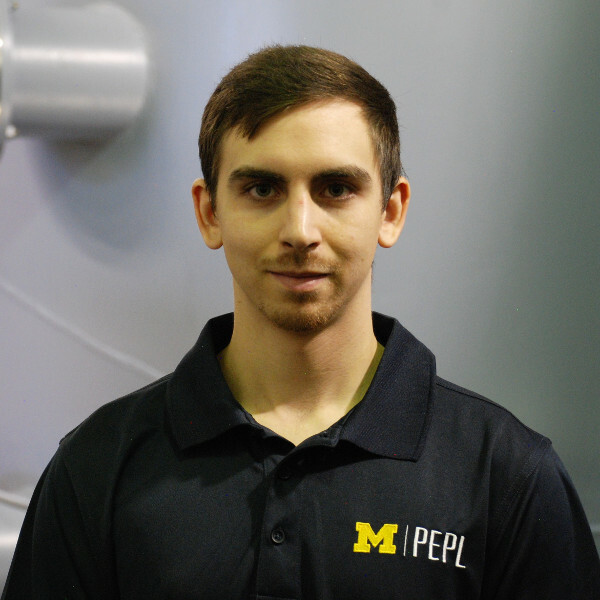 He is currently a Ph.D. student in the Applied Physics Program at the University of Michigan. 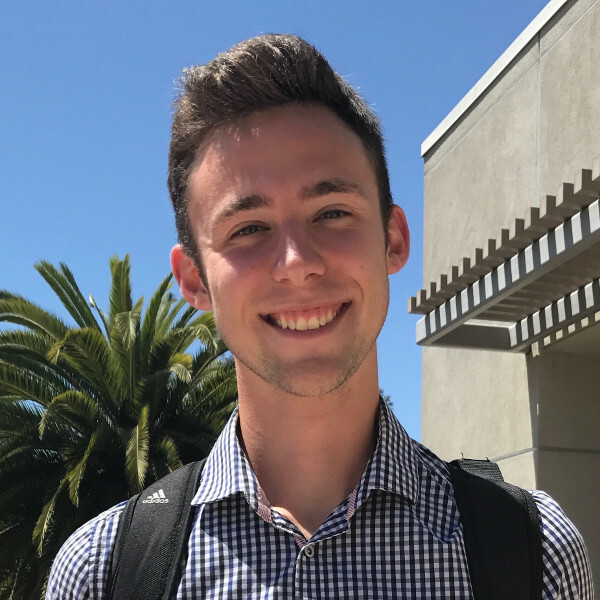 Matthew is studying plasma turbulence in electric propulsion devices, in order to characterize its effects on their operation, and ultimately understand the fundamental physics behind its growth and propagation. Angela graduated with a B.S. in Chemical Engineering from the University of Washington in 2017, where she studied optimization of ‘green’ propellant microthrusters, as well as characterization of a cluster of high power Helicon thrusters. 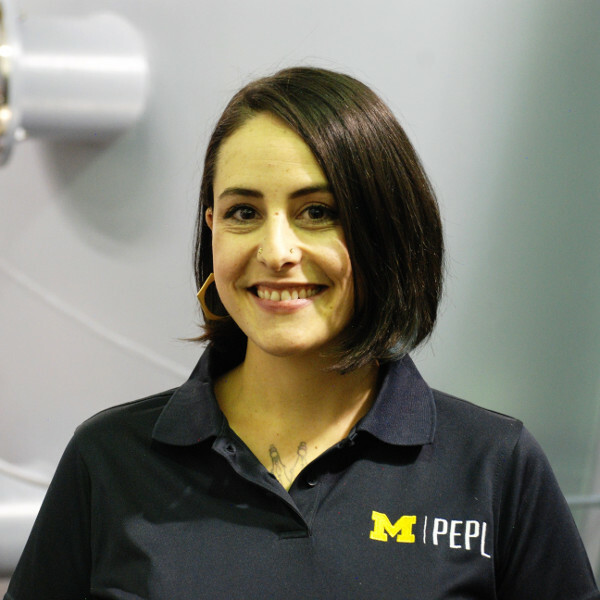 She is currently a Ph.D. student in Aerospace Engineering at the University of Michigan, and joins PEPL researching materials and design for scaling electrospray thruster arrays. Leanne graduated with a B.S. 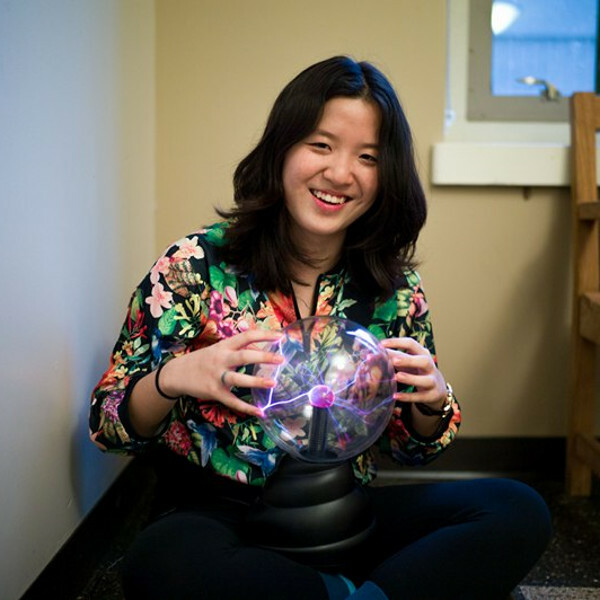 in Aeronautical and Astronautical Engineering from the University of Washington in 2018, where she researched plasma velocity behavior in the acceleration region of Z-pinch plasma formation. She is currently a Ph.D. student in the Aerospace Engineering program at the University of Michigan. Her research focuses on the X3, a high-power nested-channel Hall thruster. Chris graduated from the University of California, Santa Barbara with a B.S. in Physics in 2017. After graduation, he worked at the Jet Propulsion Laboratory for a year developing a cryo-vacuum facility for the Europa Lander project. 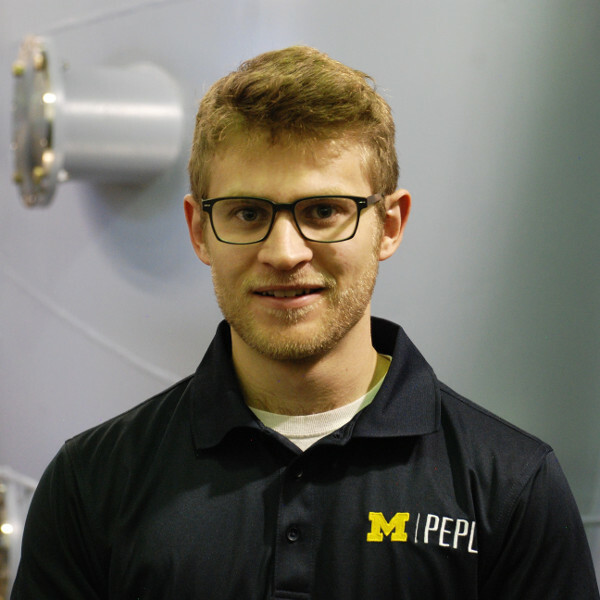 He joined PEPL in the Fall of 2018 as an Aerospace Engineering PhD student. Thomas Marks graduated from Texas A&M University in May 2018 with a B.S. in Aerospace Engineering. He is currently a PhD. pre-candidate in the Department of Aerospace Engineering at the University of Michigan. 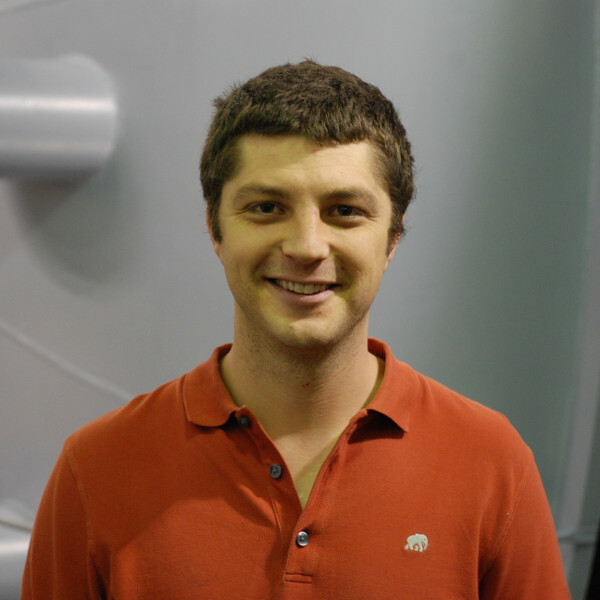 A member of Professor Iain D Boyd’s Nonequilibrium Gas and Plasma Dynamics Labaratory (NGPDL), he studies numerical modelling of electric propulsion device physics and performance. 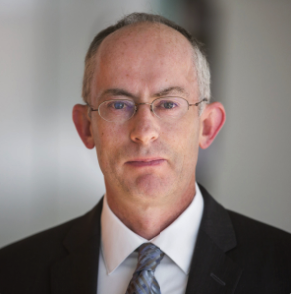 He is currently working with PEPL on applying data-driven methods to improve predictive modelling of EP devices.